The Hiblow HP-150 can be used to aerate ponds up to 2 acres in size and up to 10 feet deep. The Hiblow linear air pumps offer very quiet operation and are extremely energy efficient when compared with other pond aeration compressors. 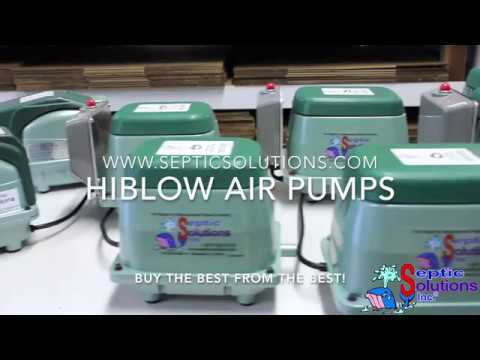 The Hiblow linear air pump is by far the best option for small sized / shallow depth ponds.